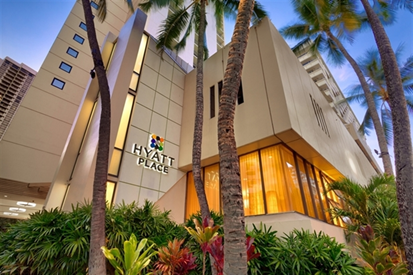 Discover fun and excitement in the heart of Waikiki Beach. The hotel is located just one block from the beach, tucked away in a less traveled area that offers the perfect balance of privacy and accessibility. Soak up the vibrant essence of Waikiki Beach, which is surrounded by fabulous shopping, culture, and nightlife, yet worlds removed in ambiance. Please contact Charley's Taxi at: 808-531-1300. The negotiated rate is $29 per carload (flat rate) one way.